Hello there my friends! 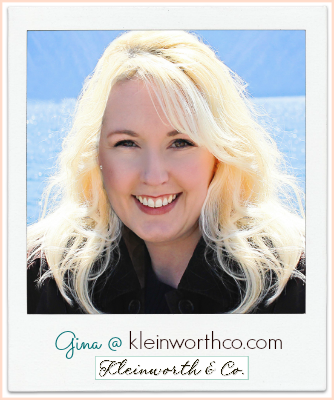 It’s Gina from Kleinworth & Co. Are you ready for the gift giving season? I absolutely love making gifts for those on my list as often as I can. Whether it be a craft or a recipe – homemade is just so personal & really says you care. 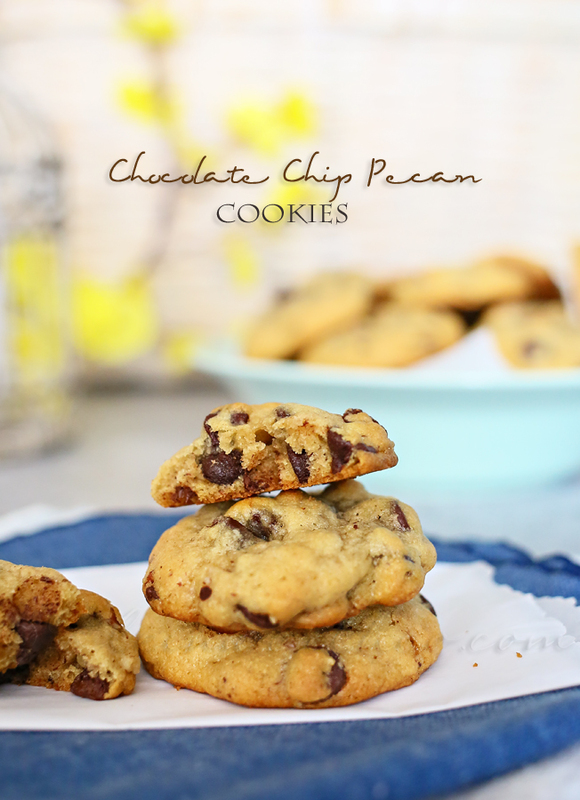 So I thought I would share with you this recipe for Chocolate Chip Pecan Cookies today. 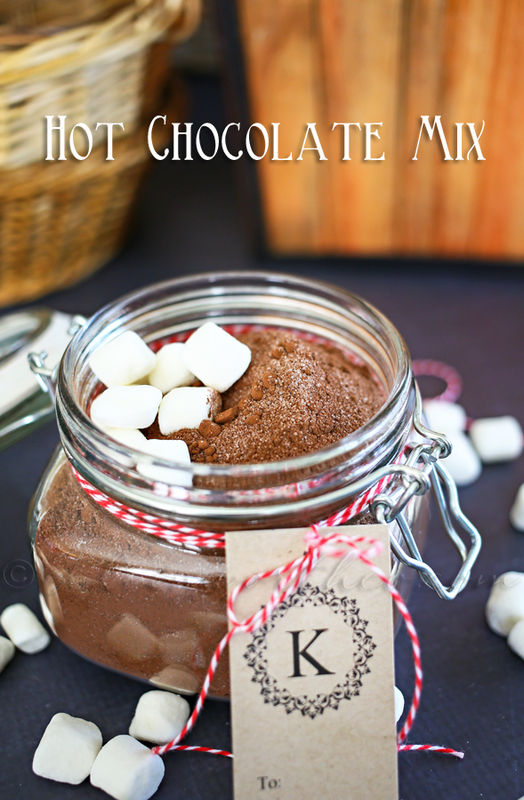 They are simple to make, package well & would be the delight of all your gift recipients. 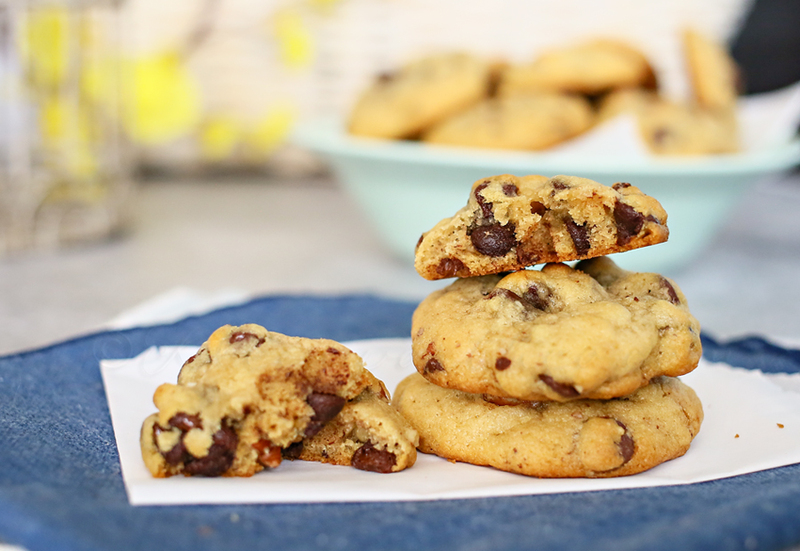 Plus – this recipe makes about 3 dozen cookies – so there are 3 gifts you can cross off your list all with a little time in the kitchen. Just look at these! Wouldn’t you love to see the delight on someone’s face when they open these?! I know it’s hard to wait over night for the dough. But what I like to do is take the butter out while I’m making dinner. Then it’s nice & soft & I can whip up the dough in about 5 minutes after I’m done cleaning up the dinner mess. Then when I get up in the morning it’s ready for me to bake them. I find this is actually easier as long as I plan ahead. 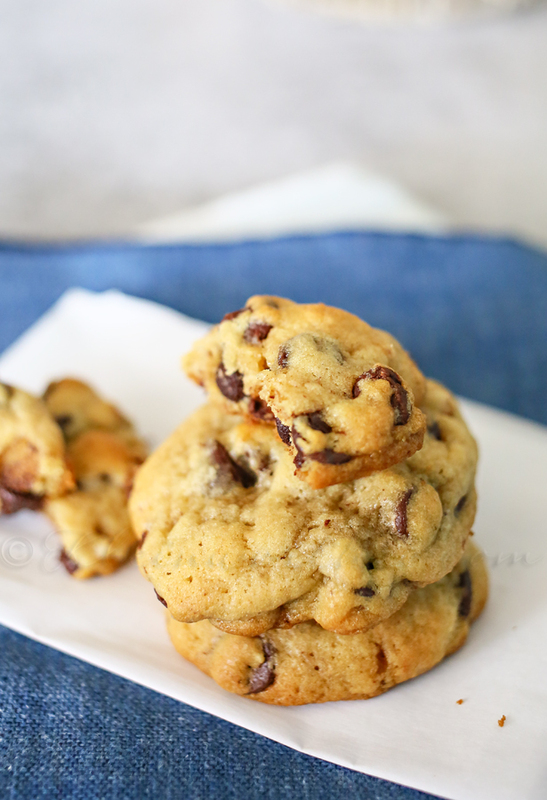 Soft & chewy – oh so yummy! **Note - this recipe requires you to make the dough the day before. Take your butter out of the fridge & let sit on the counter at least 1 hour to come to room temperature. Cover bowl & place in refrigerator overnight to chill. Bake 8-12 minutes or until they are just golden around the bottoms. Allow to cool on sheet 5 minutes before transferring to wire rack to continue to cool. *Baking note - do not put more uncooked dough on your hot baking sheet coming out of the oven. This changes the way they bake. Keep uncooked dough on room temperature sheet until ready to bake. How about some more recipes that make fabulous gifts? It’s been great getting to visit with you all today!! See you soon! I love Gina so much! She is a great cook and a wonderful person. Thank you for posting this recipe. 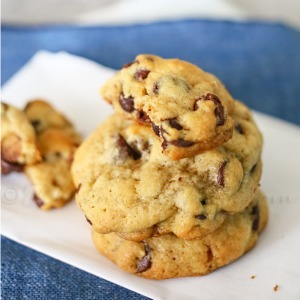 I was looking for a recipe for this type of cookie. 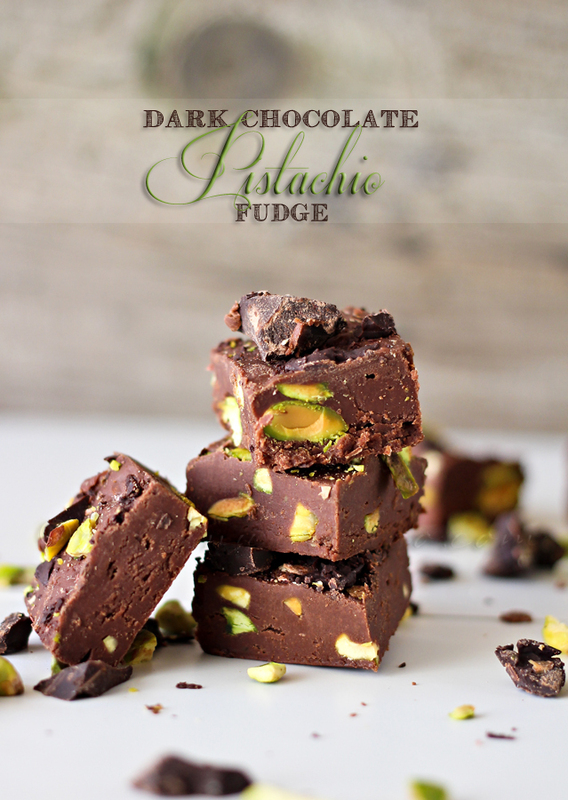 Love the touch of pecans you have added in this! 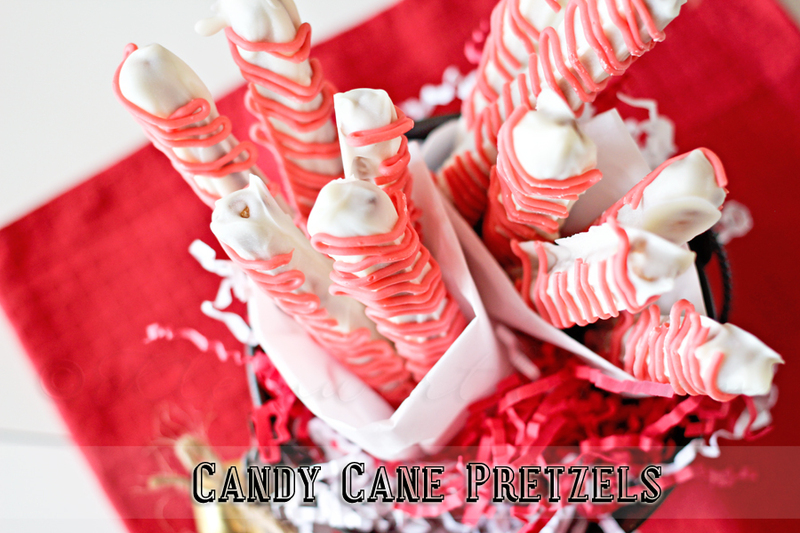 Can’t wait to make these! Love that you added Pecans! So yummy! Pinned!